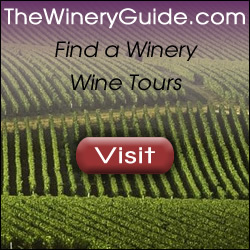 Looking for a quality wine gift for your next event? 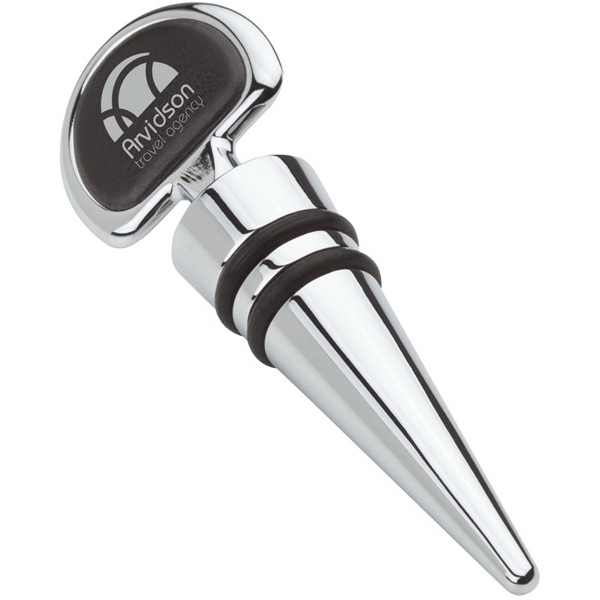 Metal wine stopper with leatherette inlay fits into any wine bottle. Heavy-weight metal and 2 silicone O-rings. Great to send as a take home gift or sell at a fundraiser. Leatherette inlay can be imprinted with one color imprint to customize with your event information, business name or slogan and more. Standard packaging is individually wrapped item, dimensions of item are 1-1/4″ wide, 3-3/4″ high x 3/4″ deep. Imprint area is 3/4″ wide x 5/16th” high. Classy looking and useful long after the event is over. 4.70 ea for 100-249, 4.45 ea for 250-499, 4.20 ea for 500-999 and 3.95 ea for 1000 or more. Set up is 56.25.